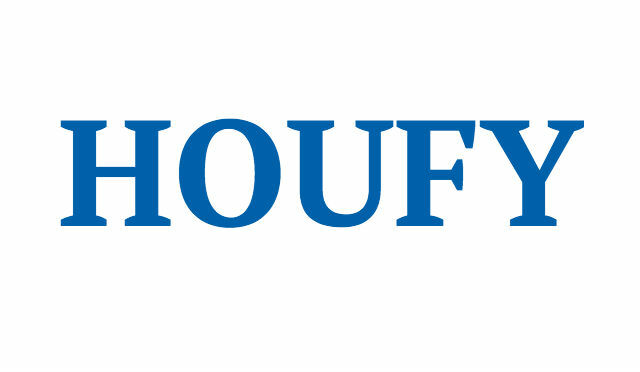 To follow Alexandra Roskam, please log in to Houfy or create an account. Quinta do Vale is a charming and comfortable Hacienda in the heart of a very rustic area in the middle of the countryside. You will find complete privacy. Surrounded by beautiful almonds, fig and orange trees. On some days you can smell the fresh thyme and Rosemary that grows in the wild here. The Quinta has all the facilities to enjoy a wonderful holiday. The Hacienda provides a nice place for 1 or 2 families or 3 generations. The spacious House with 500 m 2 has 5 bedrooms (total 11 beds + child bed + 1 baby bed) and 4 bathrooms. The Quinta has air conditioning/heating in the rooms. Mobile wifi (also to take along to the beach). It has a swimming pool, several (covered) terraces, large sitting room (tv), dining room, table tennis room, and a guesthouse. The use of a (rental) car is recommended. There is no easy access to bus or train. The House is 2 km from the historic village of Paderne. Known for its castle dating from the pre-Moorish period. Eight weeks before the rental like the total transfer amount. After booking you will receive a rental agreement, the House rules & manual and a document with all there is to do in the neighborhood is. Quinta do Vale is located in the middle of the Algarve region and has numerous restaurant and beaches nearby. Closest beach is 10 min away. Only 30 minutes from Faro airport and within 20-30 minutes you are in Vale do Lobo, Quinta do Lago, Villamoura, Albufeira, Portimao. Two hours drive to Lisbon and Sevilla.